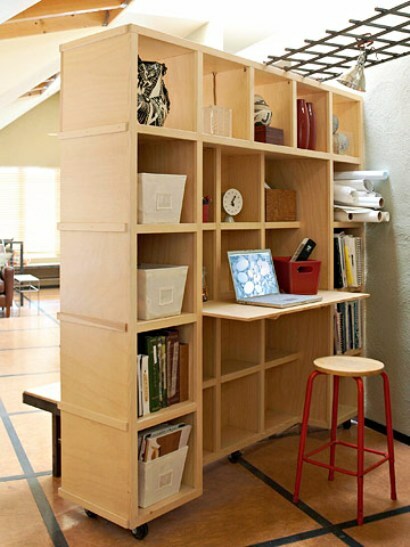 Decorating the home office needs to be done smartly to offer maximum space and storage. 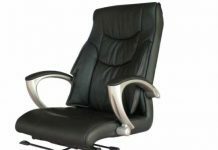 Here are several ideas how to design this area in the most ergonomic and comfortable way. 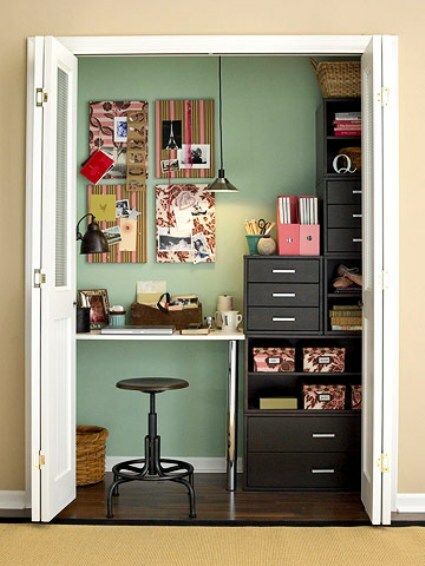 One of the best ideas for those, who have an old closet at home, is to transform it into an office. All you need to do is to paint it in recommended light colors and simply convert the table legs and the brackets on the wall into a small desk. Another eccentric, but yet practical decision is slat boards on-the-wall, which adds your storage and even display it in an artistic way. The bonus of using slat boards is the fact, that they could be cut and placed everywhere you want. 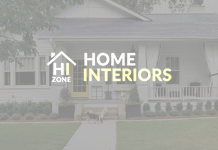 They are easy to paint and would match your home decoration. 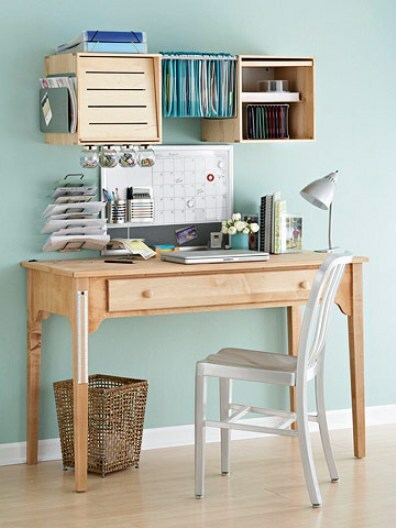 In case you are wondering where to set up your documents, collection of magazines and other stuff you need, you can free more space and add more style in one shot – using wicker baskets! They could easy be inserted in shelves and are very practical, when comes to preserving the things you love.